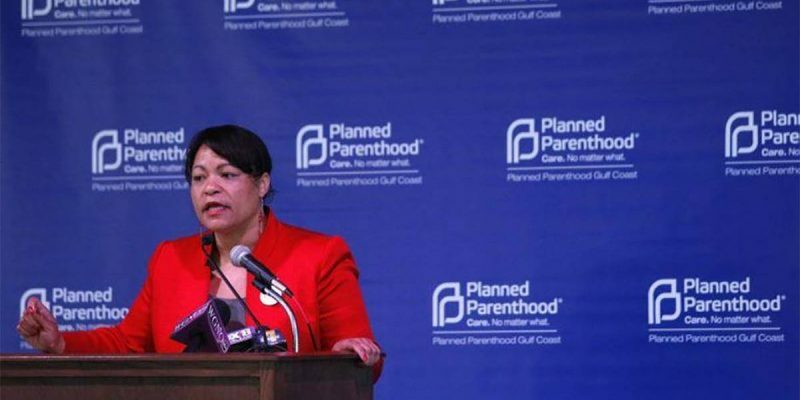 LaToya Cantrell Says Reporting About The S&WB Is "Screwing The City"
New Orleans Mayor LaToya Cantrell got angry at reports about the embattled Sewerage & Water Board’s finances. The agency admitted that it has $134 million in unpaid water bills over the past 3 years under questioning by the New Orleans City Council. That is 20% of the total money billed by the agency. The estimate of how much money may be owed to the S&WB was compiled by Councilman Joe Giarrusso and his staff, working from past agency reports. It amounts to about half of what the utility has budgeted to run all its systems for the coming year. The citizens of New Orleans and of the state of Louisiana have the right to know how bad the financial situation is for the S&WB. Cantrell’s hissy fit at The Advocate for covering the story should worry everyone. The deal she is seeking would include a one-time cash infusion of $75 million and up to $40 million a year in money from entities like the Ernest N. Morial Convention Center, which would be combined with other funds raised by the S&WB. A working group including representatives of Cantrell and Gov. John Bel Edwards is currently hashing out the details of the initial lump sum payment, and about a dozen of its members have told The Advocate the group is expected to deliver about $50 million. If Cantrell is opposed to even press coverage of the S&WB’s own financial estimates, there is no good reason for the Louisiana legislature to throw money at the agency. But if there’s going to be a bailout, the state should insist on an audit to make sure the money is spent wisely.